Applications: Use ceramic flap discs in all the applications you would use standard aluminium oxide or zirconium flap discs for. They will give vastly increased life and superior performance. Additionally, they will be effective on hard alloys. 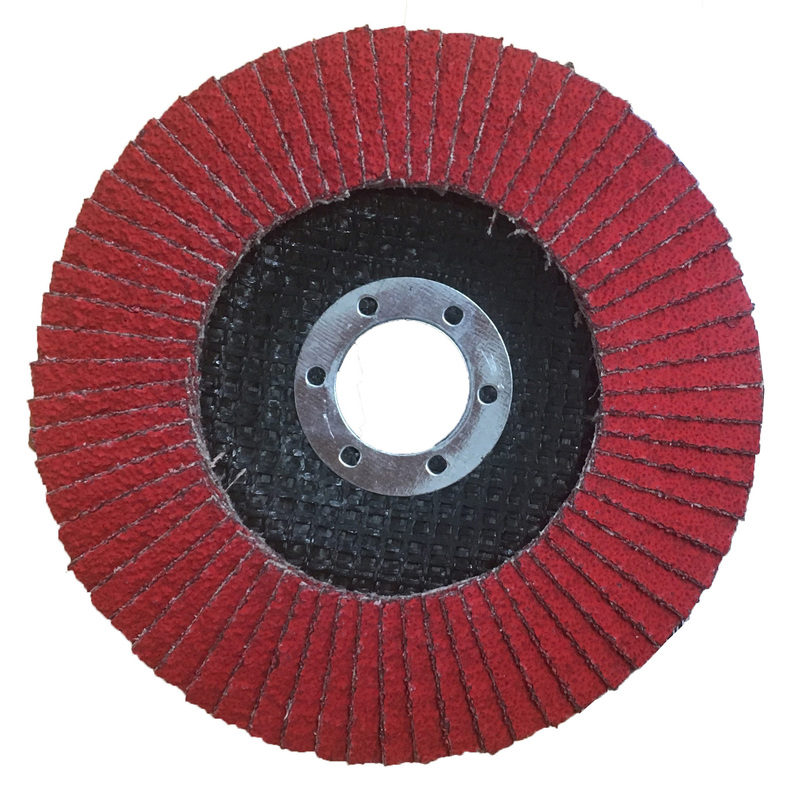 They offer a great substitute for stainless steel grade grinding discs. 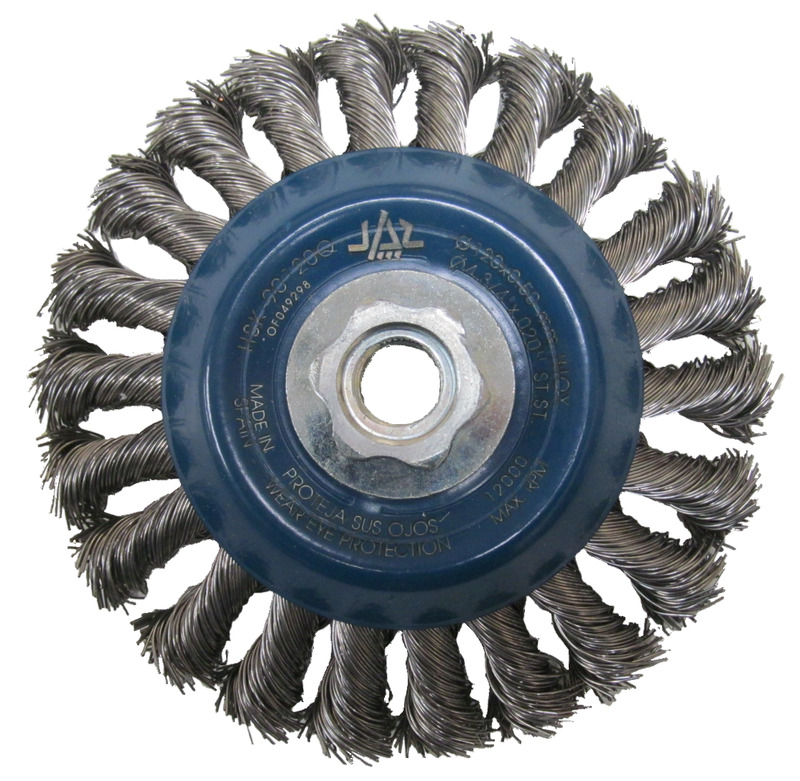 For use with standard 115mm and 125mm angle grinders and rotary polishers. 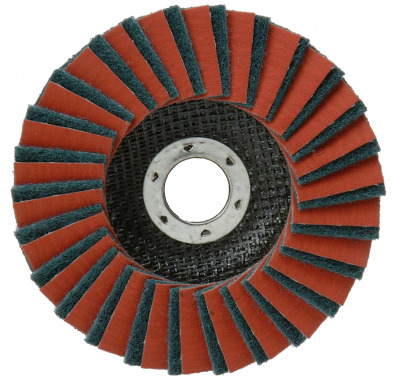 Ceramic abrasive giving approx 3 time the life of equivalent zirconium flap discs. Mounted on fibre backing discs - no backing pad needed. Grades 40 and 60 available for rapid or more controlled grinding. 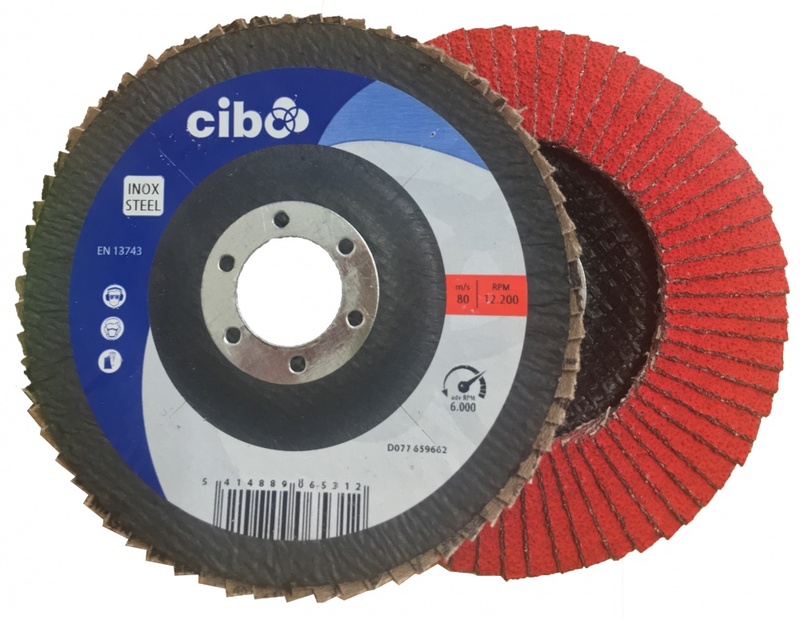 Quality made by Cibo Abrasives of Belgium (specialist in metalworking abrasives). Slightly conical profile for ease of surface contact. Speed Rating: 115mm Max 13,200rpm. 125mm Max 12,200rpm. Optimum: 6,000rpm. 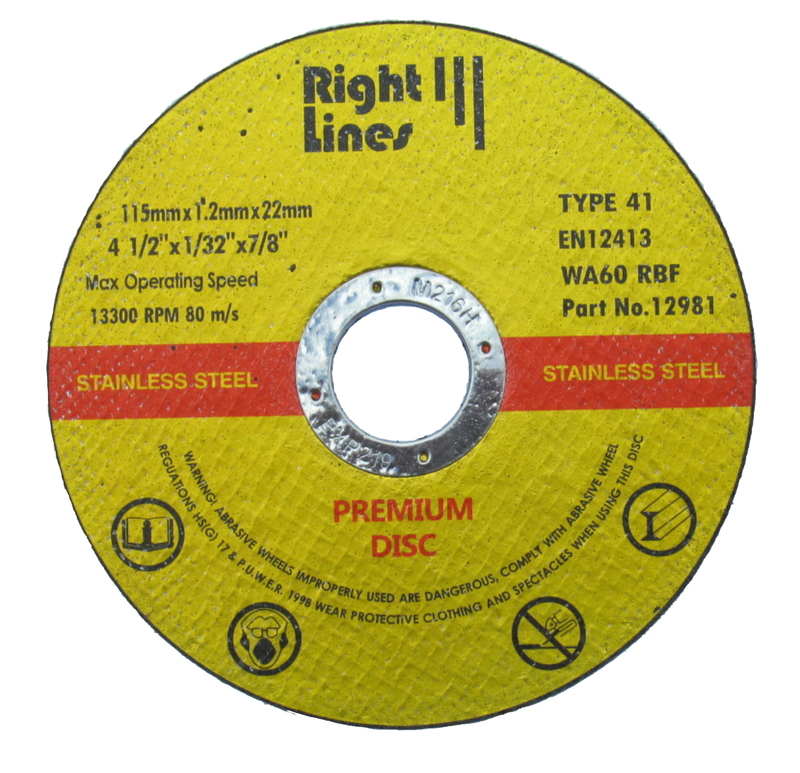 Also Available: If you like great value long lasting products, try our Premium Thin Cutting Discs.